APRNEWS - Acne is one of the most common skin conditions in the world, affecting about 85% of people. Regular acne treatments can be expensive and some often have undesirable side effects such as dryness, redness and irritation. If you’re looking for a quick fix in the comfort of your home, we have five at home remedies for pimples that are sure to work. Sometimes, all you need is a spot treatment you can get over the counter at pharmacies. The most effective treatment will contain ingredients such as benzoyl peroxide or salicylic acid. These ingredients are known for reducing swelling, redness and clogged pores. 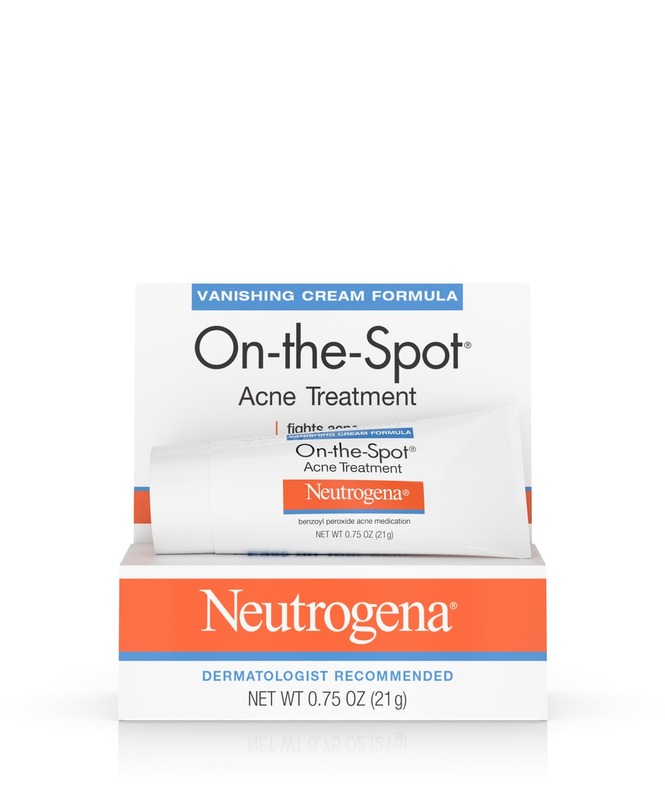 A good one to try out is the Neutrogena On-the-Spot Acne Treatment formulated with benzoyl peroxide. 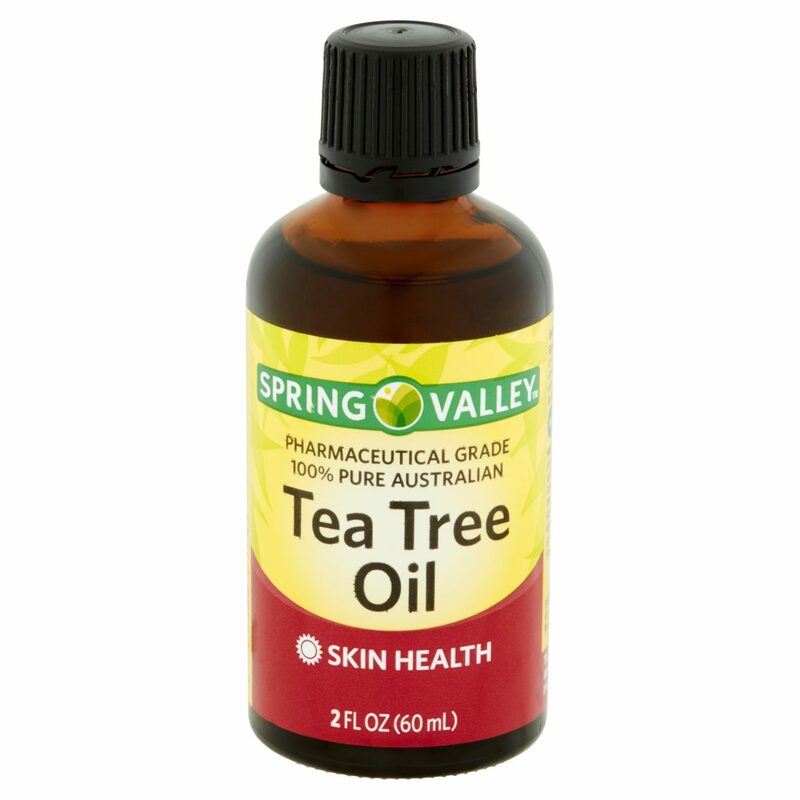 Tea tree oil is a great spot treatment for speeding up the healing of pimples and breakouts. It is anti-inflammatory, anti-bacterial and can break-up the build-up of oil, dirt or debris clogging pores. To tap into the benefits of tea tree oil, put one to two drops in the palm of your hand, and using your finger, gently dab it only your pimples. 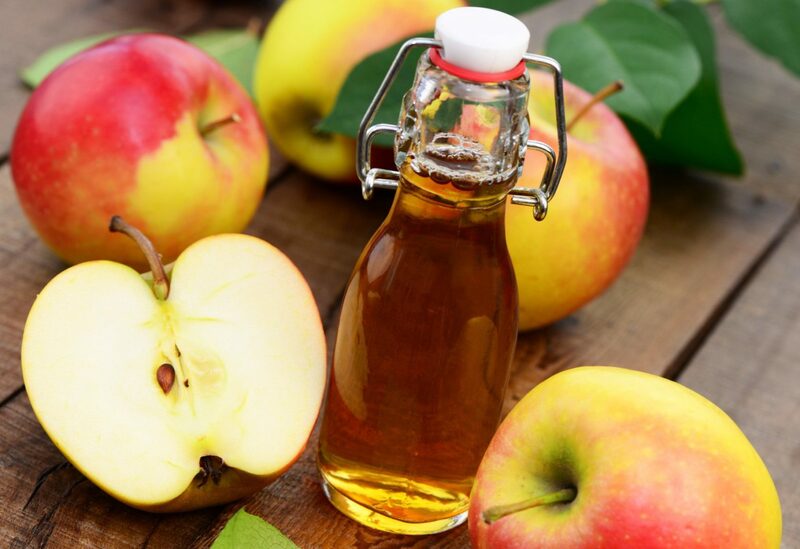 ACV is one of nature’s most effective ways to heal acne. Studies have shown that acetic acid, lactic acid, citric and succinic acids (acids found in apple cider vinegar) can kill Propionibacterium acnes or P. acnes, the bacteria that cause pimples. The best way to use ACV for your face is to mix it with water and use a cotton pad to apply it to your face like a toner. 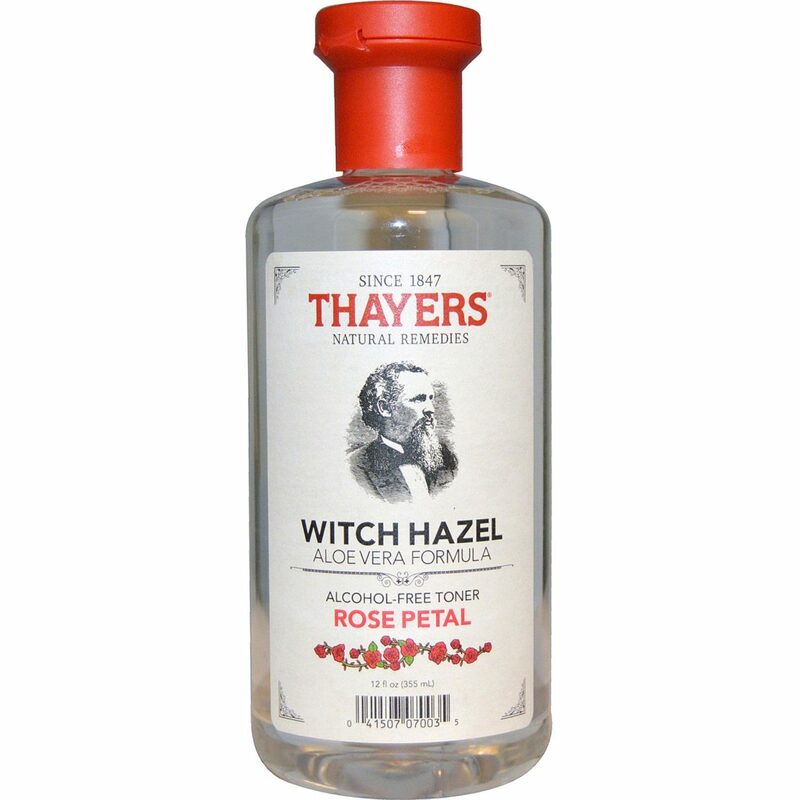 Witch hazel is a very potent and multipurpose skin ingredient that heals wounds, soothes your skin, prevents itches and rashes, and also helps fight acne. It’s gentle enough to use as an everyday toner yet powerful enough to clear up pimples. Just apply a few drops to a cotton pad and apply all over your skin. Yes! 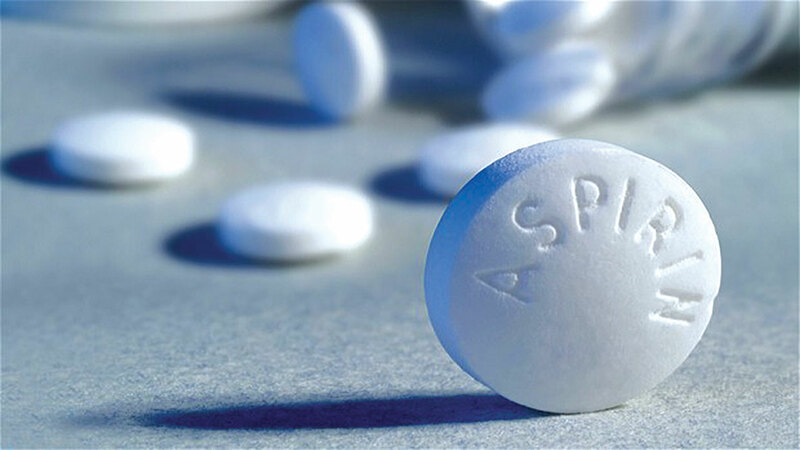 Aspirin has salicylic acid which can dry up pimples and reduce inflammation. Form a paste by mashing aspirin in a little water and apply the paste to the affected area. Your pimple should dry up overnight.